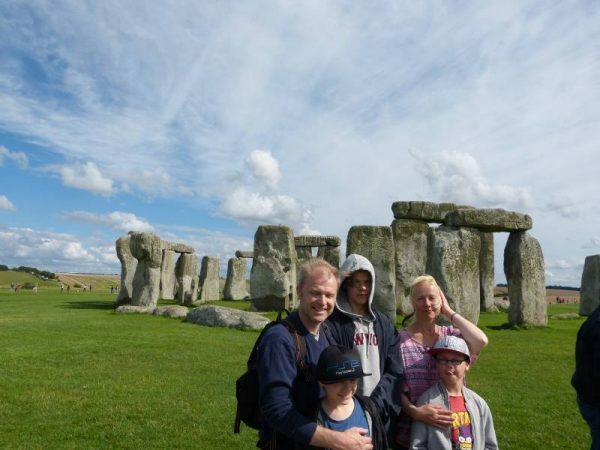 Stonehenge and Avebury are the UK’s best known ancient sites. With Oldbury Tours your visit to these fascinating places will be truly memorable. 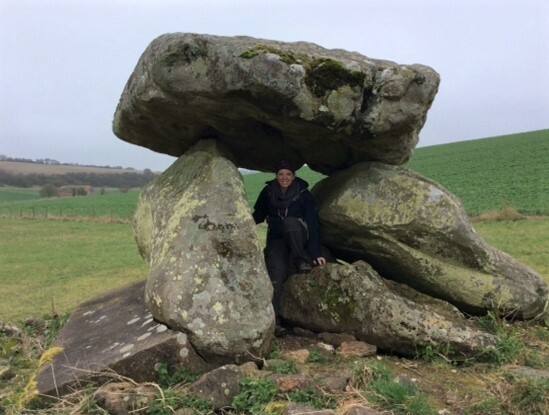 Please join us on one of our Avebury and Stonehenge private guided tours so that we can share our passion for the stunning Wiltshire countryside and its intriguing ruins. 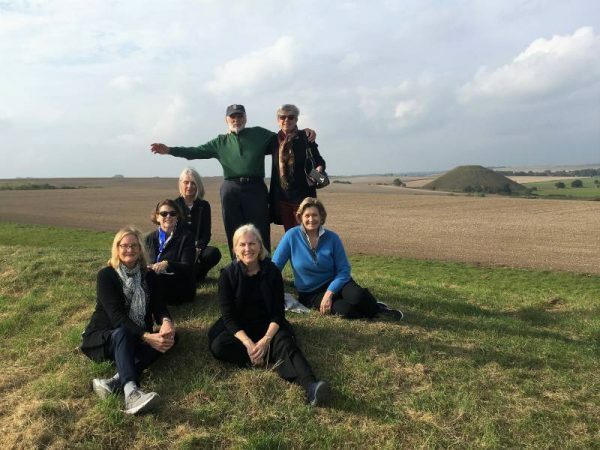 Tours can include Silbury Hill, West Kennet Long Barrow, Woodhenge and Durrington Walls and of course Avebury and Stonehenge. 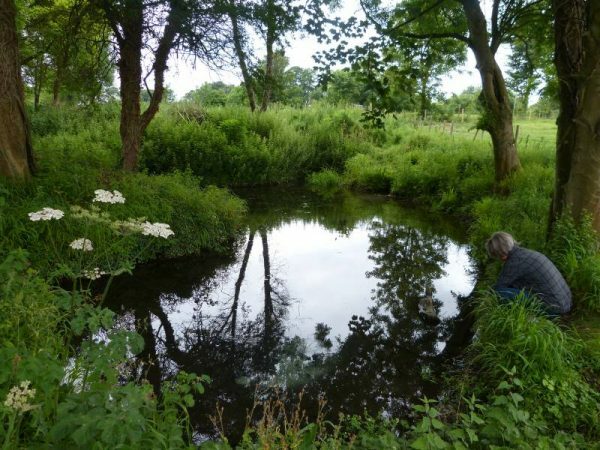 Our local knowledge and archaeological enthusiasm is invaluable for anyone wanting to dig deeper into the past. Scroll down this page for some tour descriptions or for some tour itineraries click here. We provide options for individual travelers, small groups and families of up to seven in our car. Larger groups of up to 16 will be driven by minibus. We do recommend that you stay within the local area in order that you can gain the most from your day. Our door to door service means that you will be picked up from your local accommodation or arrival point (airport/train station) and returned to the place of your choice within the area. Please see our accommodation page for some excellent choices of pubs, hotels, B&Bs and even Shepherd’s Huts. However if you are staying in London we can arrange transport by car or minibus. 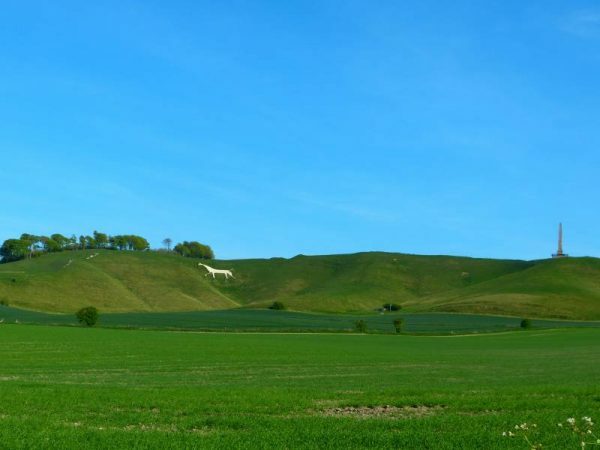 Additionally if you need advice on how to travel to Wiltshire by train and how to save money on train fares please email Laurence at [email protected]. You will be pleased to know that all of our drivers are fully licensed and insured as Private Hire drivers or minibus operators. Enquire about a tour by clicking on the orange logo button at the bottom of this page or by clicking here. Rather than jostling to take a photograph from the wrong side of a moving bus or struggling to hear your guide in a crowd you will be able to spend this special day in comfort with a personal and personable guide. 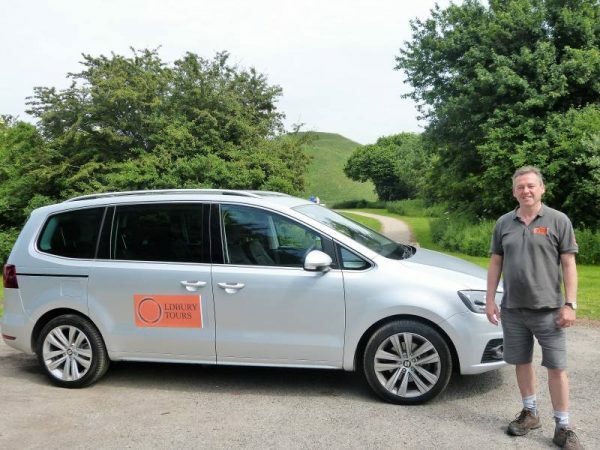 Our guide Laurence (pictured above with our new luxury car at Silbury HIll) will show you around the landscape and its extraordinary monuments. 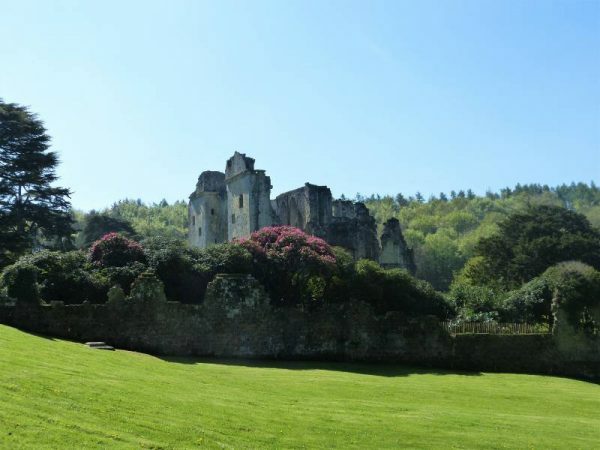 Pick up will be organised from your local accommodation or train station in our car or air-conditioned 16 seat minibus depending on the size of your group. Your day will be organised in advance to ensure we provide the tour you want stopping where and when you like. 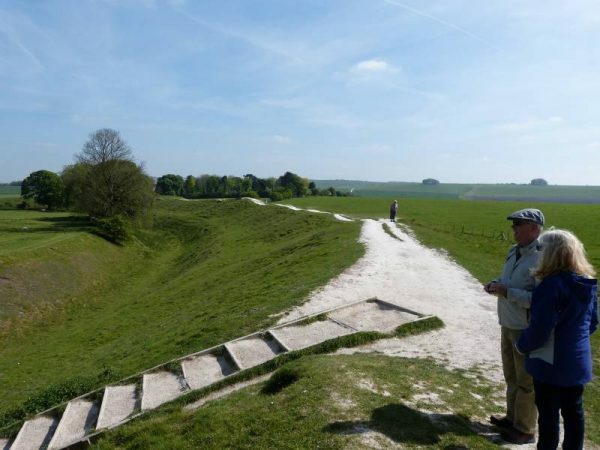 For the more energetic our Avebury and Stonehenge private guided tours can include various hikes in the area as the northern part of the UNESCO World Heritage Site around Avebury is criss-crossed with by-ways and footpaths, not to mention being crossed by some major long distance routes such as The Ridgeway National Trail. 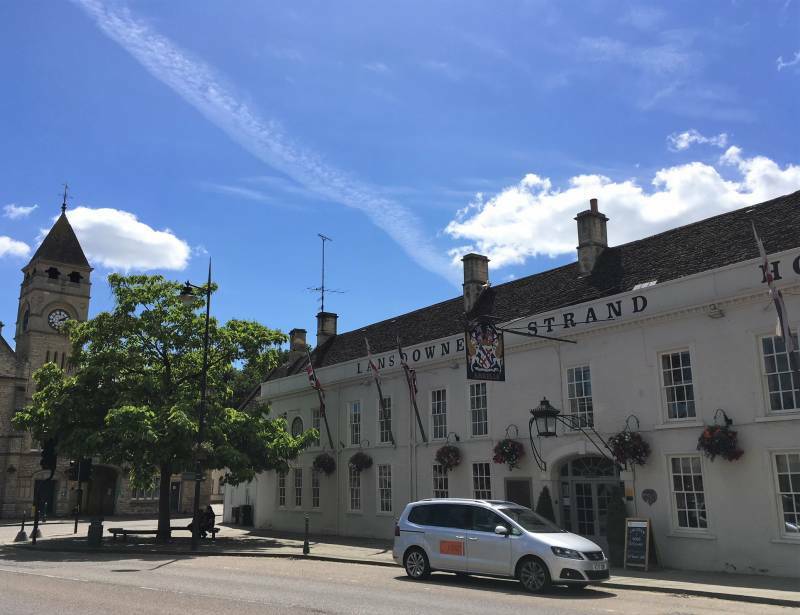 For a more leisurely day we also have three world class museums in the area that can be visited as part of a bespoke tour and of course we know all the best places to eat, drink and relax. Keep scrolling down for tour itineraries and follow the links. 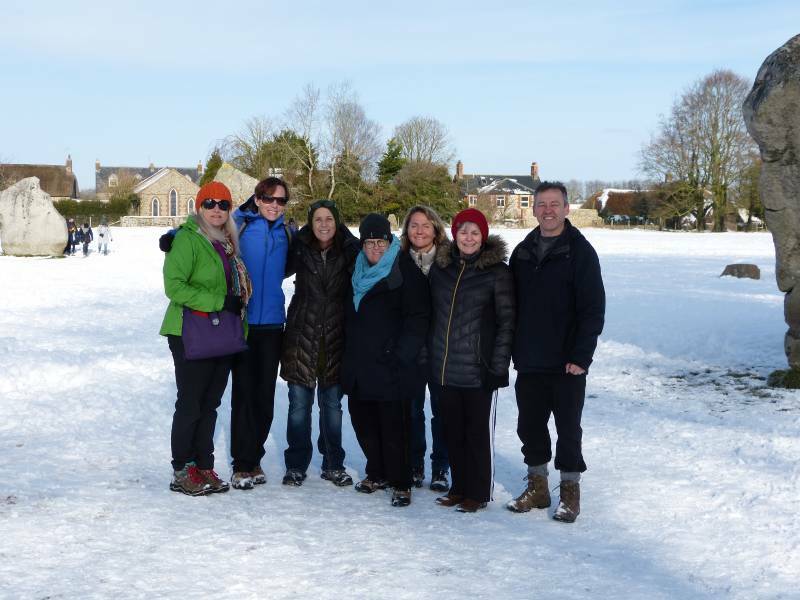 Prices for Avebury and Stonehenge private guided tours start at £57 per person but because all tours are individually designed we need to know a bit more about the day you want. Please contact us either by email at [email protected] or by telephone on 07947 488665 from UK (+44 7947 488665 if calling from abroad). Alternatively please fill in a few details regarding your particular requirements, the number of people and preferred tour length via the ‘enquire‘ button so that we can agree a price for your bespoke tour. Please see the ‘Prices’ page in the ‘Tours’ drop down menu for more information. Thank you. For the adventurous we have linked up with the Wiltshire Microlight Centre. 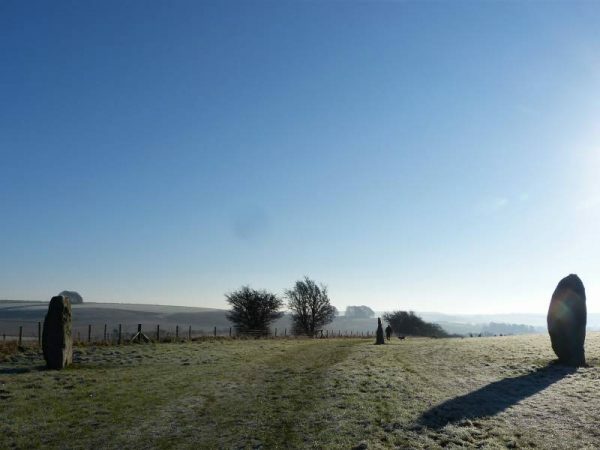 Pilot Tony Hughes can take you up in his fixed wing microlight for an aerial view of the sites we cover in the Avebury half of the UNESCO World Heritage Site either before or after we visit them on the ground. It is an exhilarating experience and in addition gives you a great overview of how the different monuments relate to each other spatially. Let us know and we will include a flight in your itinerary. Click on their logo for more information. 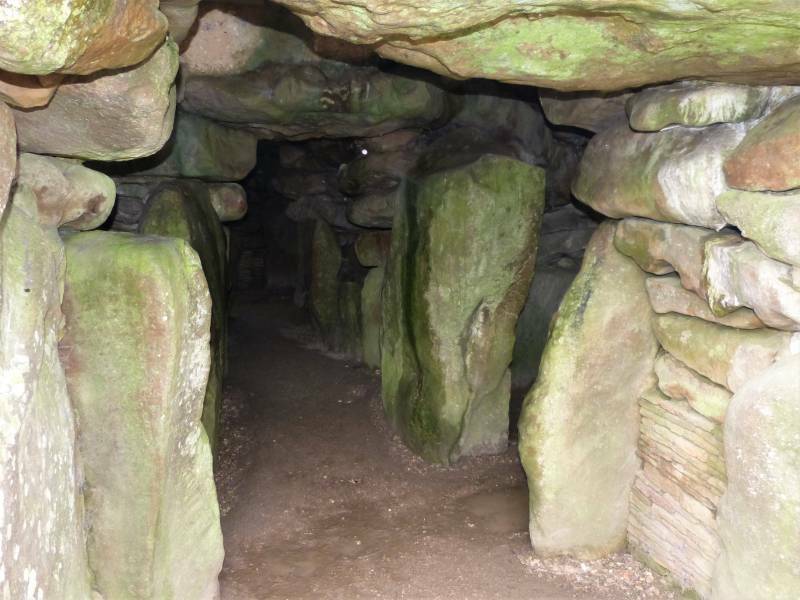 To compliment the wealth of prehistoric monuments in the landscape we are incredibly fortunate to have one of Europe’s finest collections of prehistoric artefacts. 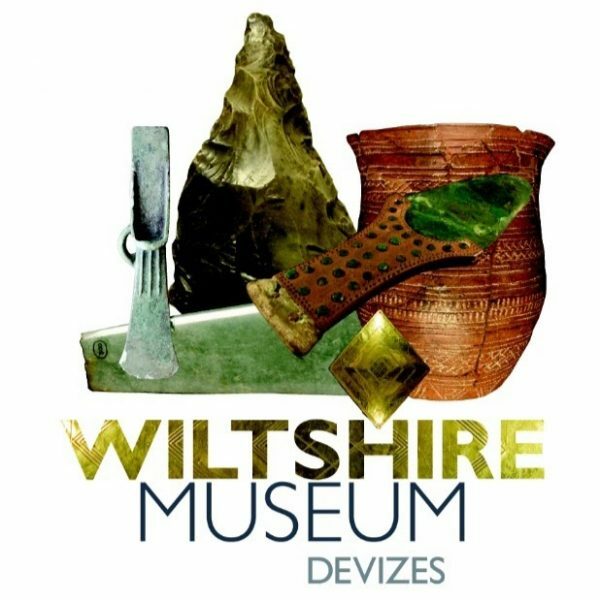 A forty minute visit to the Wiltshire Museum in Devizes is easily included in your tour and is extremely worthwhile. Oldbury Tours is promoted and recommended by the leading local tourism bodies. 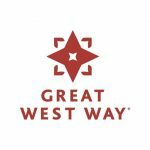 We are also ambassadors for the Great West Way project which launched on 22nd November 2018. 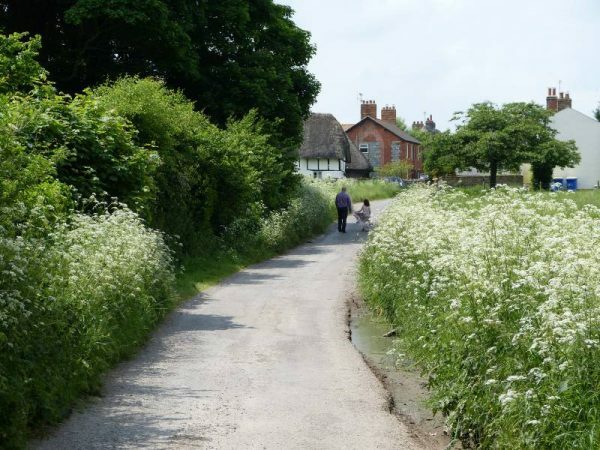 The Great West Way is England’s first designated tourist route and we are very excited to be involved in this project from the start. 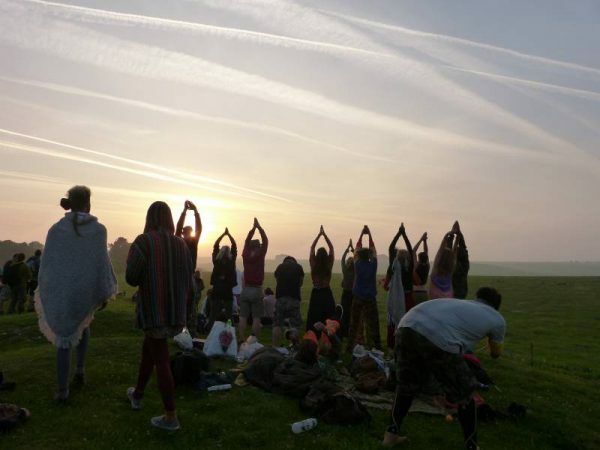 The aim of the project is to encourage people to enjoy the route between London and Bristol. It is a route that many tourists travel already because it contains an unparalleled selection of the best that good old England has to offer. As a result we want you to take a little more time on your journey. 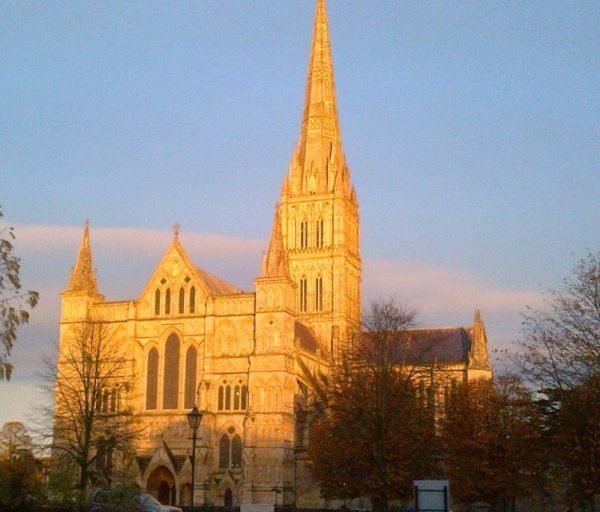 We are perfectly placed to help you enjoy the whole section that passes through Wiltshire from Hungerford to Bath. 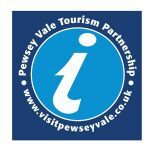 Please visit our partner websites if you want to plan other activities during your stay in Wiltshire. Click on the logos to visit their websites. As fully licensed private hire drivers we can take you all over the area. We often get asked to include special places not on our most regular routes. 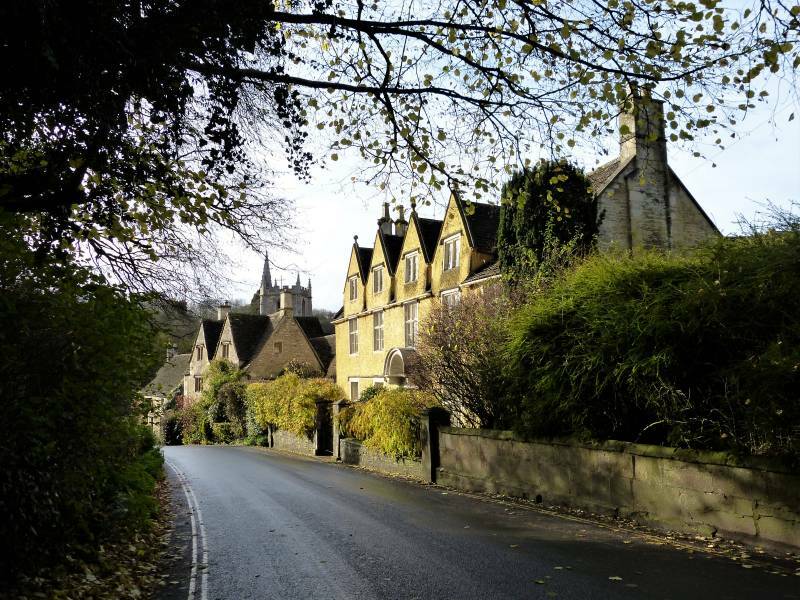 These have included the towns and cities of Glastonbury, Wells, Marlborough and Bath; Wiltshire villages including the film sites of Lacock, Castle Carey and Corsham; the Cotswolds; Uffington White Horse and Wiltshire white horses, Old Wardour, Farleigh Hungerford and Chepstow Castles; and much else besides. We will always try to accommodate all your requests, time is our only limiting factor! Have a look at our gallery for inspiration and then ask us what is possible! 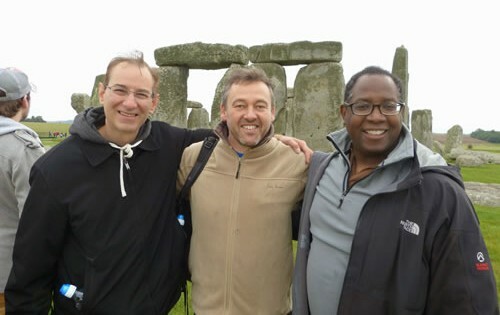 Free Solstice and Equinox visits to Stonehenge. Here is a short video we took at the Winter Solstice at Stonehenge in 2018. It was celebrated at dawn on 22nd December. On four days of the year English Heritage who own and manage the site allow ‘managed free access’ within the stone circle. It is great fun to visit on these occasions and lap up the festival atmosphere. Everyone is there for their own reasons and yours is as valid as anyone elses. The four free access days are the Spring Equinox, the Summer Solstice, the autumn Equinox and the Winter Solstice. Let us know and we can help you organise your visit. I have written several tour descriptions on Oldbury Tours’ Facebook page over the past year or two. I am putting links to some interesting days here. They can all be found with my other posts at https://www.facebook.com/oldburytours but please see below for the individual, hopefully entertaining, descriptions. Clicking on the ‘Read More’ buttons will take you to each Facebook post in a new tab. On top of the bank of Avebury Henge. 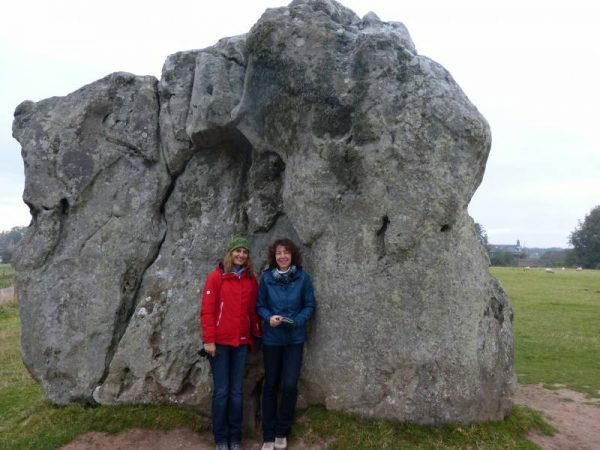 Please enquire about one of our Avebury and Stonehenge private tours via the ‘Enquire’ button below. For more information click on ‘About’ for our story, ‘Itineraries” for suggested itineraries or ‘Tours’ for descriptions of recent tours. Read more about Avebury here or Stonehenge here.